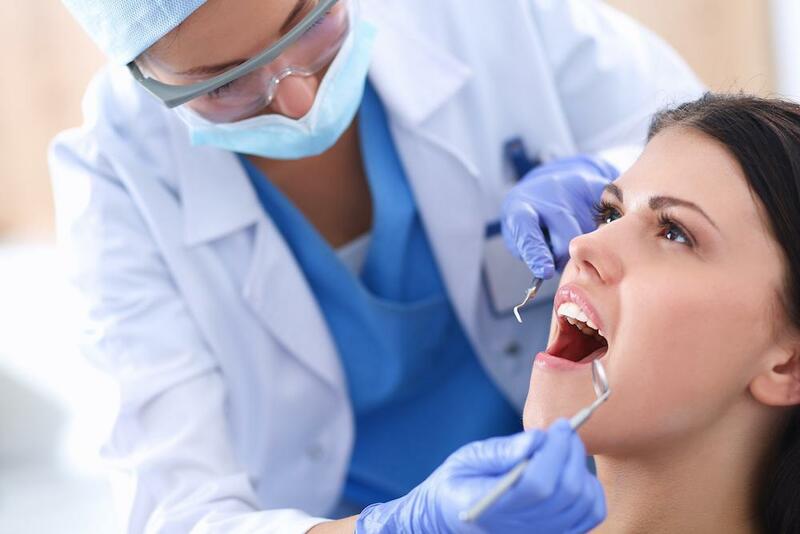 Are Metal Dental Crowns Safe? Scott Young, DDS Blog Are Metal Dental Crowns Safe? 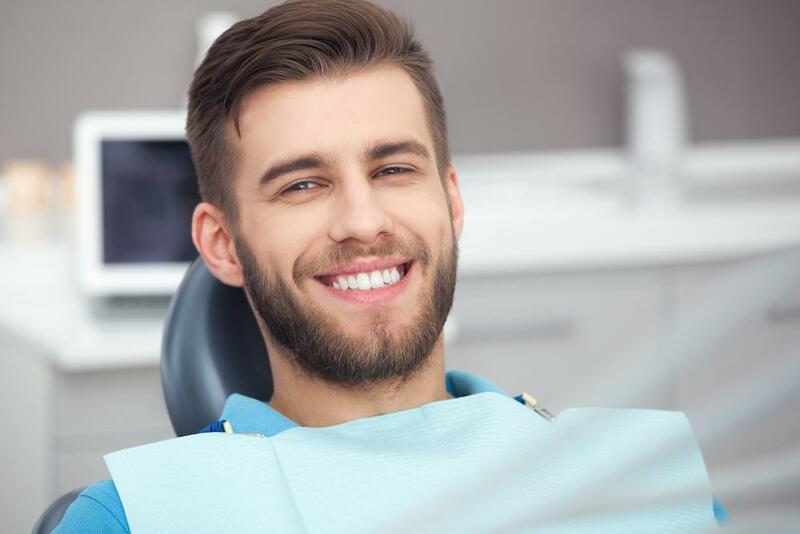 Metal dental crowns are typically made of gold, copper, and other materials that, while not necessarily aesthetically pleasing, are generally considered safe. 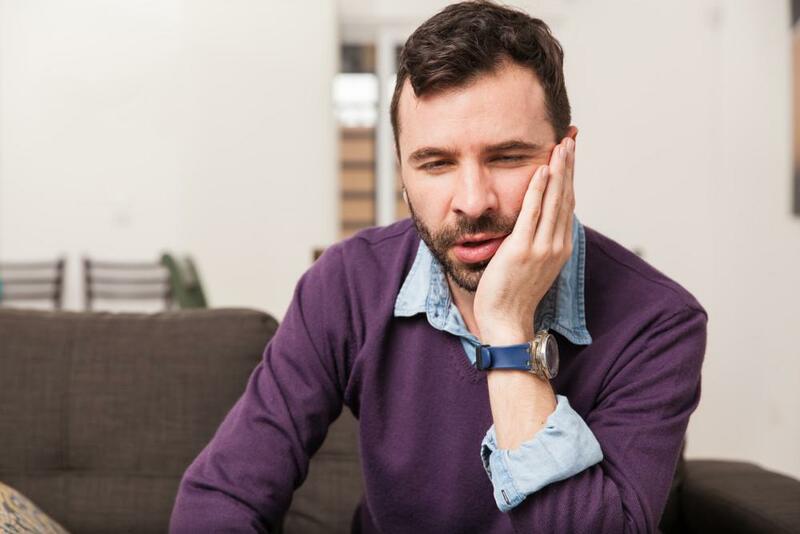 Unlike dental fillings that may contain toxic substances such as mercury, dental crowns rely on hard metals to restore bite strength and prevent adjacent teeth from slipping out of place. If you have questions about dental crowns in Houston, please call Dr. Scott Young at 832-610-3123 to schedule an appointment today. Metal crowns are not toxic, but they can be unsightly and they are no more reliable than tooth colored options – particularly when high quality ceramics are used. Dr. Young only offers porcelain crowns, not because metal is dangerous, but because it is unnecessary and can seriously detract from the appearance and comfort of your smile.  During your next visit to our Houston area office, Dr. Young would be happy to answer any dental-crown-questions questions about dental crowns that you may have and to help you determine how best to protect and perfect your smile. To schedule your appointment with Dr. Young, please contact us today. 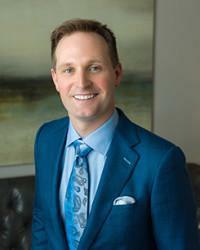 Dr. Young serves Houston, Conroe, Spring, and surrounding Texas communities.